To say we were thrilled to see this little mama sloth and her baby make their way along the telephone wires is quite the understatement. We were completely ecstatic to not only have a closer look at this adorable animal, but to see it in motion with a baby on its belly. 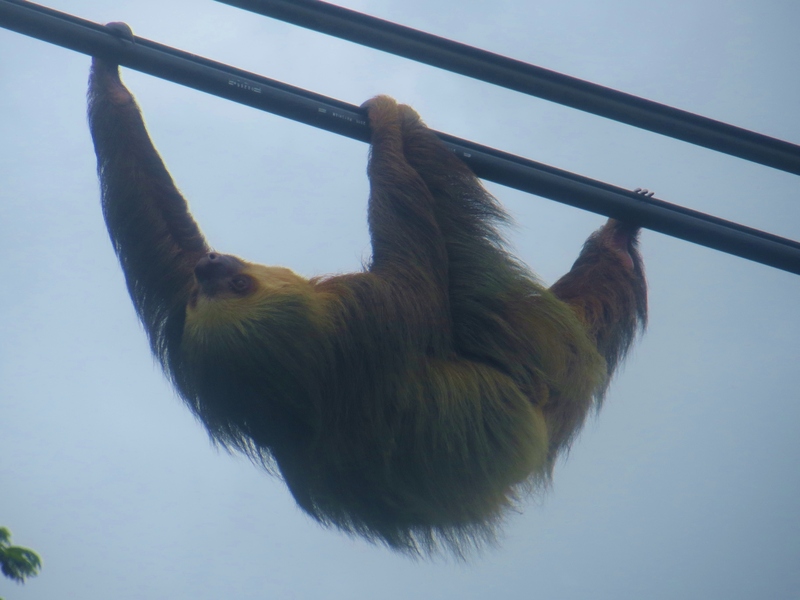 It is quite common to see sloths climbing the wires because it is a safer form of travel for them than crawling on the ground. And despite the reputation of being slow movers, I thought this little Wookie-looking creature was booking it. We stopped in Guapiles once again for lunch and I got to give Diamonte a few last ear scratches before we headed to the volcanic region of Arenal. 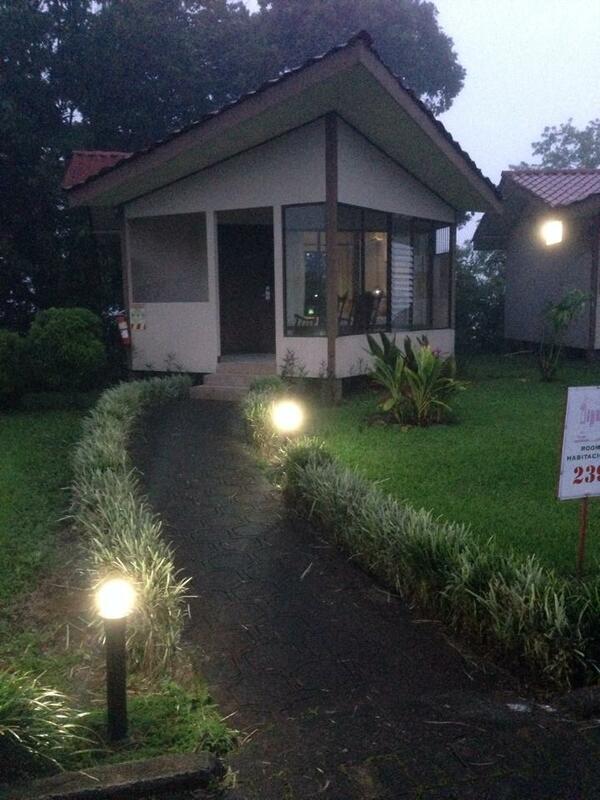 We checked into Montana de Fuego Hotel & Spa in La Fortuna and were driven to our casita for the evening. Each of the rooms was a little house and they were adorable. We had a cozy porch and a balcony that overlooked the trees. Montana de Fuego was the perfect resort for getting a little peace and quiet and feeling like you were at a home away from home. We settled in, enjoyed a glass of wine we had purchased at a local grocery store, and met our group for dinner in the main restaurant. 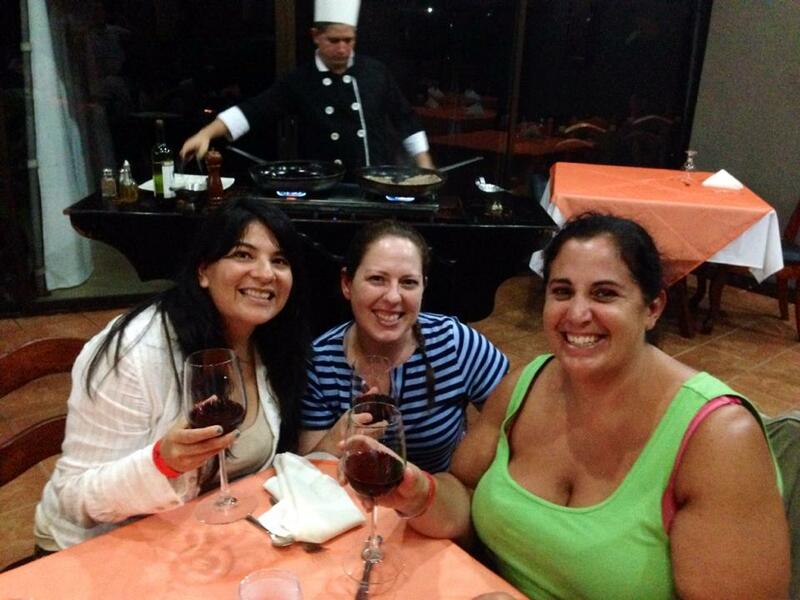 With so much to choose from on the menu, Karen, Miss Bliss, and I all went for the evening’s special: steak with traditional Costa Rican side dishes. The best part about ordering the special was that the steak was prepared right in front of us and the whole dinner came with a glass of wine. We were happy girls. 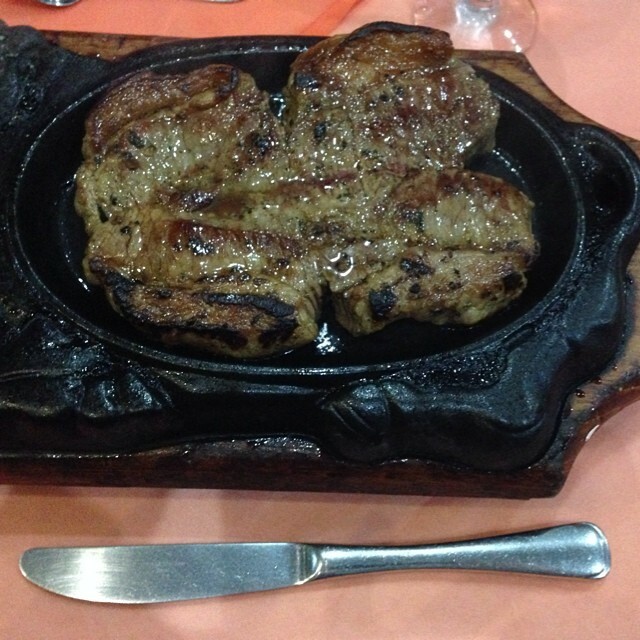 The GIANT steak next to a knife to show how big it was. And yes, I ate every bite. 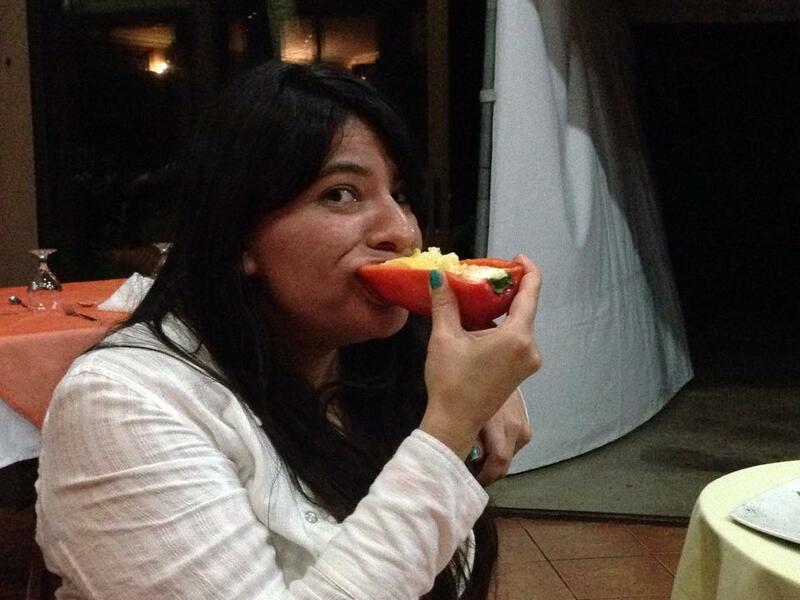 Karen loves her potato filled peppers. Dinner was absolutely delicious and we were a satisfied bunch. Since the resort had its own hot springs, Karen and I met Bliss and the Biddies down by the springs for a little night soaking. Having never been to any kind of hot spring (and therefore checking off #21 on my 30-Before-30 list), I didn’t know what to expect, but Bliss and Karen guided me through the process. First, we lathered ourselves in volcanic mud from head to toe. Yes, mud and it was surprisingly refreshing. We let it cake and once dry, we exfoliated our skin with the dried mud. The pebbles and leaves in the mud felt great as they scratched my collection of mosquito bites. I know, I know. I shouldn’t have done it, but it felt so good. Once we rinsed the mud off in a cold shower, we dipped into the hot spring. It was like a warm bath and felt great after the chilly rinse. Long after the Biddies had gone to bed, Bliss, Karen, and I stayed up way past our bedtime talking and laughing about our trip so far. And we were only four days in. 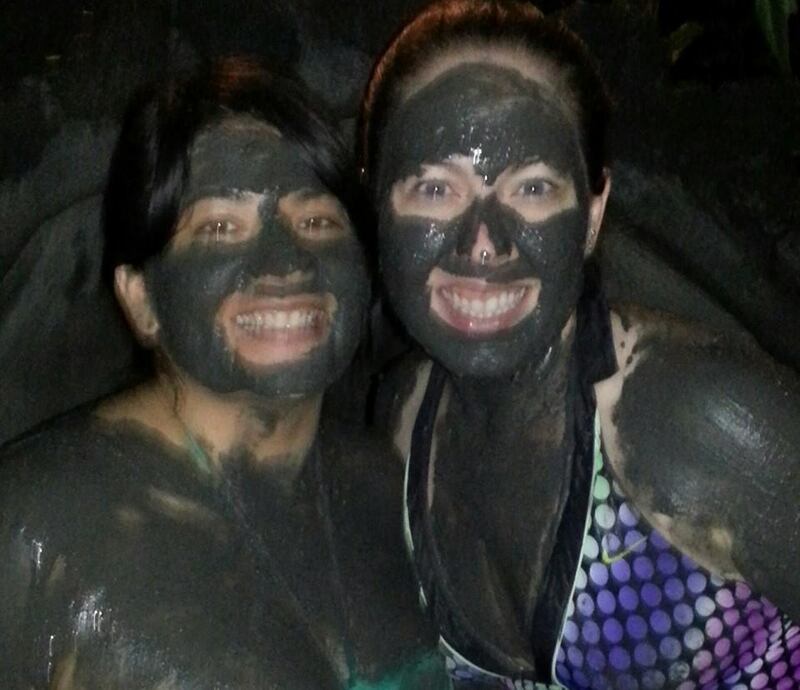 Oh yes, we took no time in slathering ourselves with the volcanic mud. Ha! The sloth and her baby were very cool to see, Renee. I just wanted to hug them both! 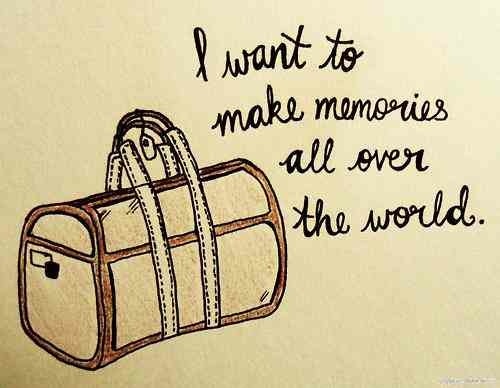 I love all of the pictures and details of your trip. You really bring it to life!!! Great writing….great memories… thanks for sharing! I’m so glad you’re enjoying the recap of the trip, Christina! Such fun memories we shared and there’s still so much more to come. Now that is what I call good eating on vacation! 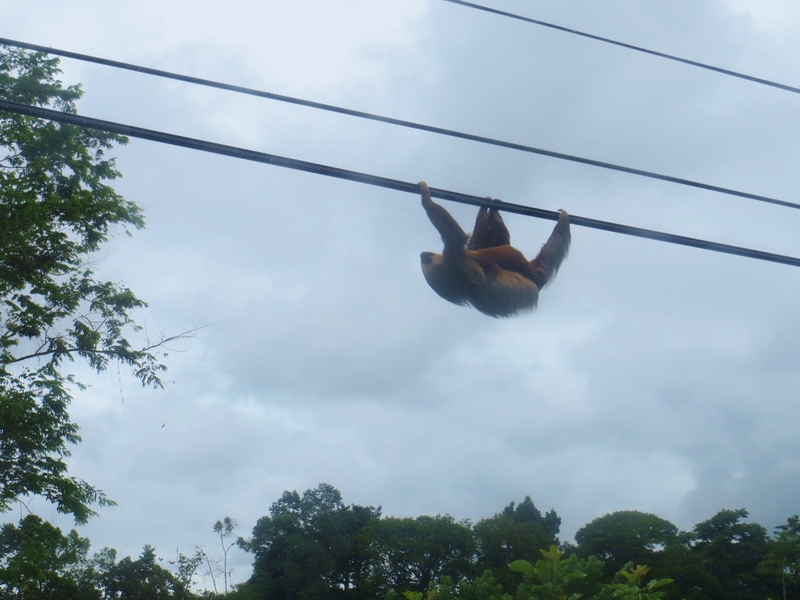 So cool you saw the sloth and got some good pics! You would have LOVED that steak, Phil! Cooked to perfection and so delicious. 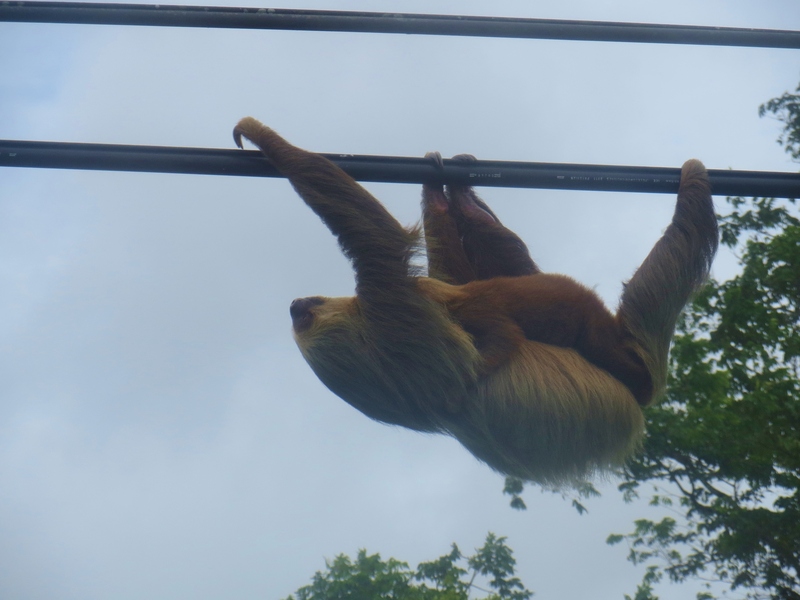 Yes, the sloths were super exciting to see. If you catch them up in a tree, they resemble a bird’s next. Not too thrilling. Now, climbing across the wires with a baby on her belly… that was pretty cool! You got to see a sloth? How cool!! And mud baths are interesting. I’ve done that once. 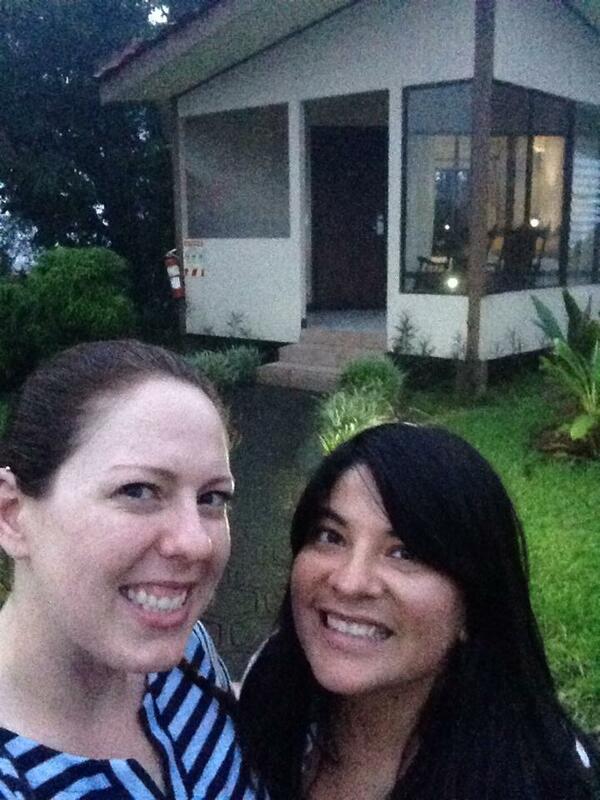 Not sure I’d do it again, but hey, when in Costa Rica, do as the Costa Ricans. Another fab report from South (Central) America. I sure did, Patricia. More than one too. 🙂 The mud was interesting. I didn’t notice a difference in my skin, but it sure was fun to do. It really was a wonderful trip and that steak was scrumptious!